Something unique work as a designer thinks when get assembled in any area. 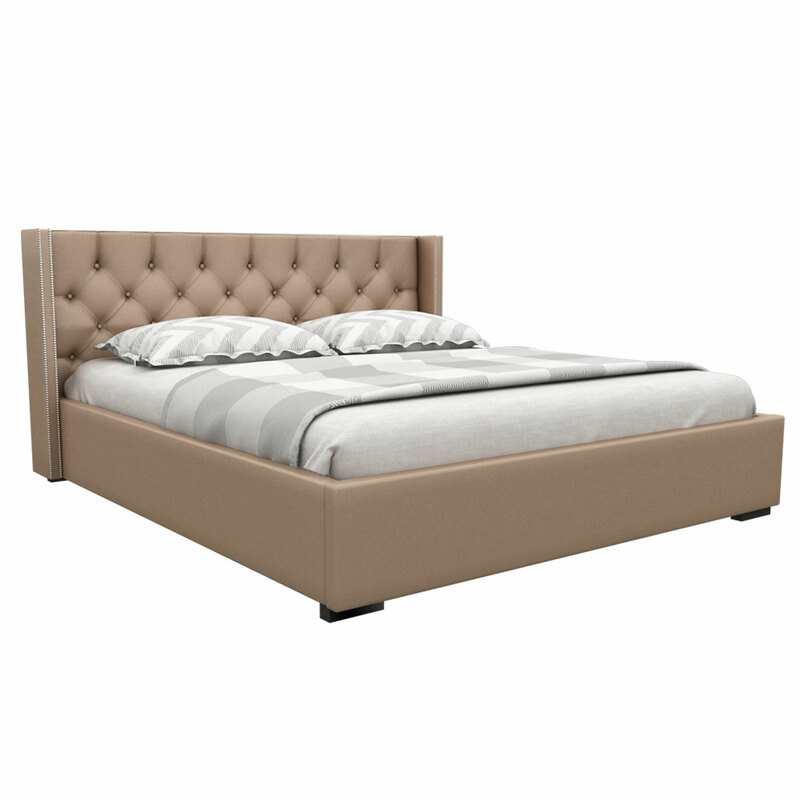 To bring the uniqueness in the décor of your bedroom you can select this Tortilla brown bed which is designed to uplift the décor of your bedroom. This is the pattern that will work to make your area look more inviting and perfect as a whole. 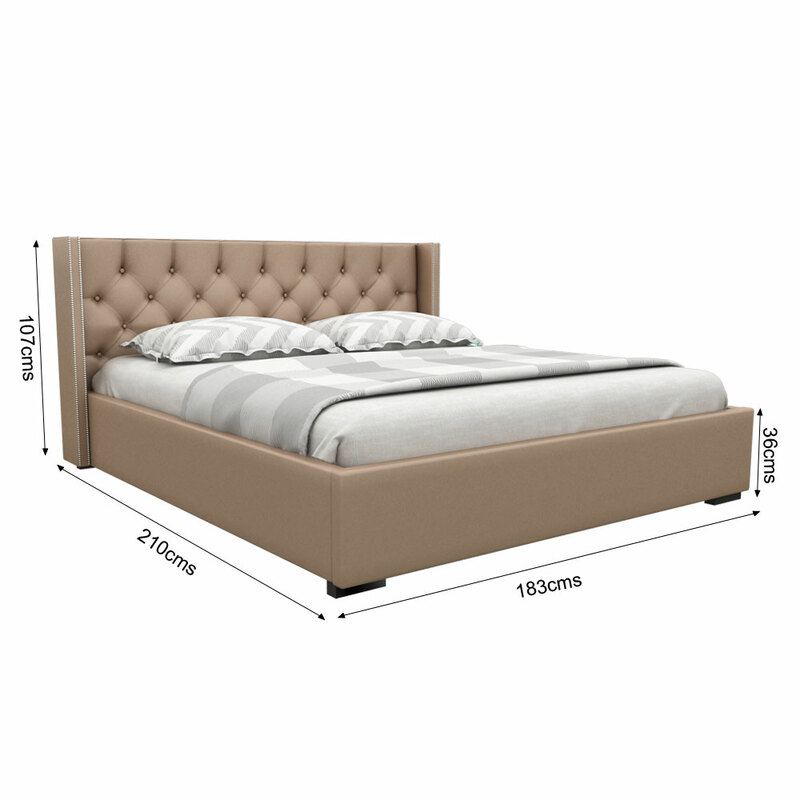 You can select the size accordingly, which is available in King size bed (210*188 cm) or queen size bed (210*158 cm). 2. 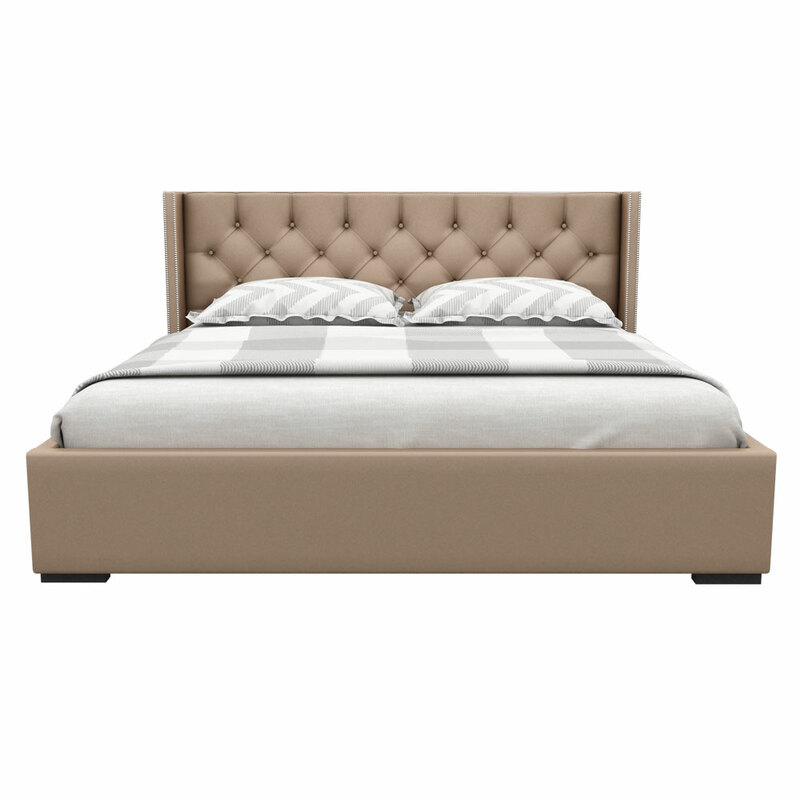 King bed size (L x W) : 210 x 183 cms ( 6.5 x 6.0 feet). 7. 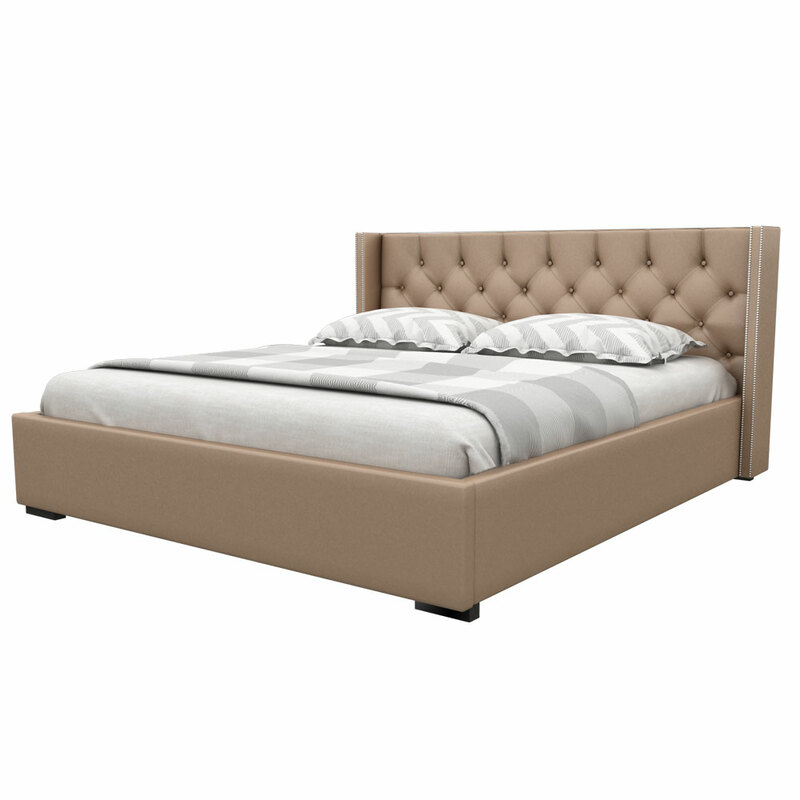 Headboard, Footboard, and sides are fully upholstered in high-quality soft brown leatherette.